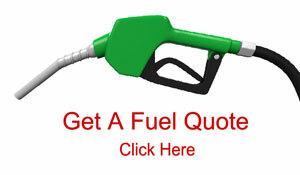 You can avoid those risks by having Allied Oil for your diesel fuel delivery partner. 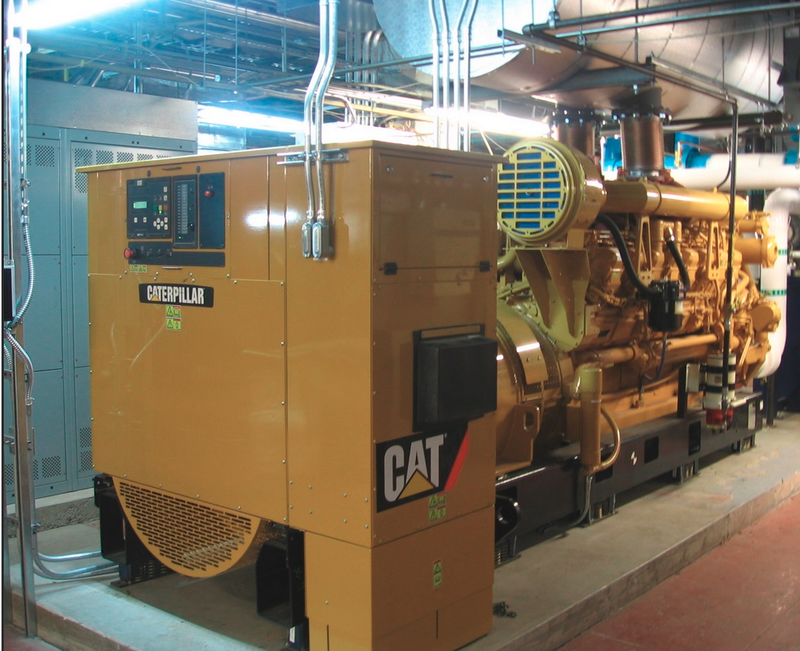 Allied Oil provides reliable diesel fuel delivery for generators to facilities in our service areas. New Jersey's weather has been unpredictable in the last few years, and many businesses have been caught off guard without a fuel supply. At Allied Oil, we strive to protect our customers from getting caught off guard with our pre-scheduled diesel fuel delivery to your generators. Contact us for more information on how we can keep your critical systems up and running when Mother Nature is doing her best to shut them down.